Why Host a Plaid BBQ? Your support will help us lead in the discovery of new and better ways to diagnose, treat and support the 1 in 8 Canadian men and their families who will be diagnosed with prostate cancer in their lifetime. Hosting a Plaid BBQ is easy – all you need to do is sign-up online and let your friends and family know about it. We give you all the tools you need to make it easy and your efforts will help build a better future for the men we love. And we’ve got some great incentives to inspire you! 🍔 Free BBQ kit for raising $150 – all host events who raise at least $150 will receive a free PCC BBQ kit! 🍔 Grand Prize is a contest draw for 50,000 Aeroplan miles! That’s enough for a trip for 2 anywhere in North America where Air Canada flies. You will receive one ballot for every $500 raised before June 29th. Register your barbecue today, or donate to support a friend or family member's barbecue! Get creative! Make your barbecue a hit by creating a special Father’s Day-themed burger and sharing your recipe with us on social media! Celebrity chef Chef Corbin has helped create a special Plaid For Dad burger for us, in conjunction with Big Smoke Burger. $1 from every sale of Chef Corbin’s Chipotle BLT burger from now until Father’s Day will be donated to Prostate Cancer Canada! 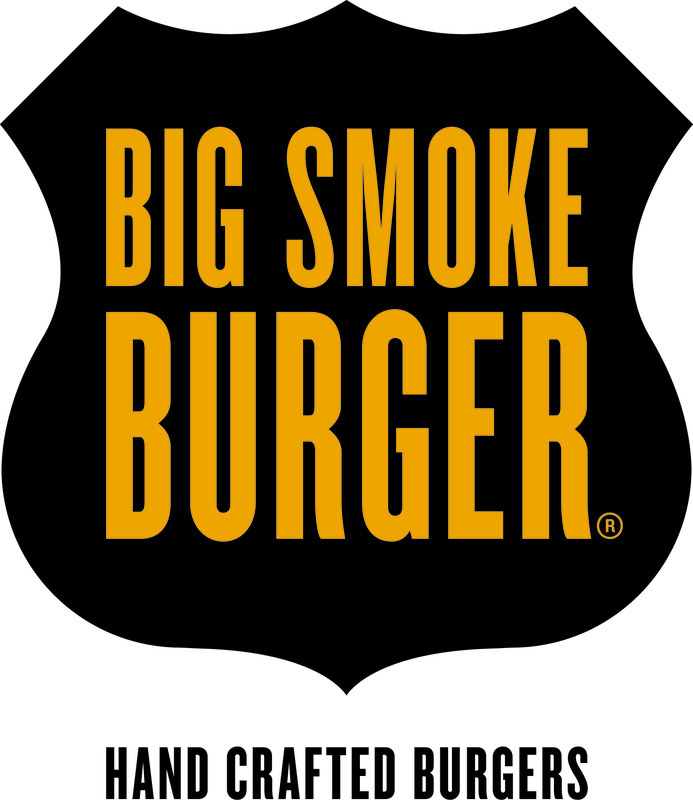 Drop by one of Big Smoke Burger’s thirteen locations across Canada to try our special Chipotle BLT burger, and get inspired to create a Plaid burger masterpiece for your own barbecue! The official Plaid BBQ Kit contains three tools (basting brush, spatula and tongs) and a one-of-a-kind Plaid for Dad apron! 100% of the net proceeds will support prostate cancer research. The easiest way to get involved is to share photos of your ‘Go Plaid’ moments on social media. For every photo shared until June 18th with the hashtag #PlaidForDad $5 will be donated by Sanofi Genzyme our Official “Sharing is Caring Partner”. * Have fun with it! 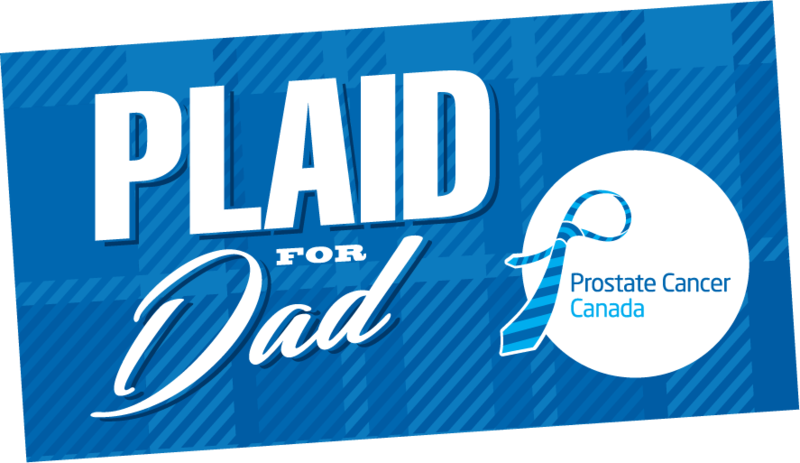 We want to see all of the ways that people Go Plaid for Dad! 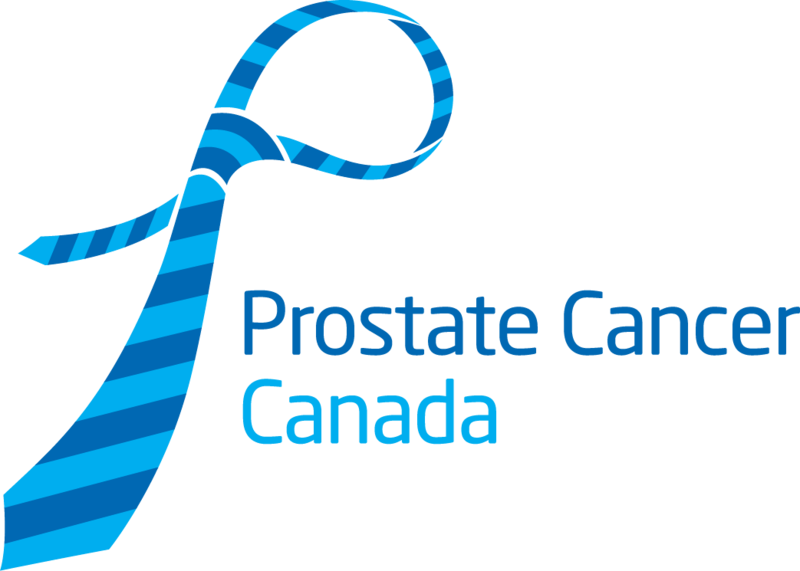 With your support, we are building a better future for the 1 in 8 Canadian men and their families who will be diagnosed with prostate cancer in their lifetime. We invest the generous donations of Canadians towards funding research that will uncover better diagnostic and treatment options, and towards providing comprehensive education and support services for those living with and affected by prostate cancer. Click here to learn more.